Job Assurance: We Help our certified students Get JOB by sending them interviews. lots of recruitment companies contacts us for Android profiles. We do offer Fast-Track Android Training in Bangalore and One-to-One Android Training in Bangalore. Here are the major topics we cover under this Android course Syllabus Basics of Android, Android Components, UI Widgets, Intents, Android Menu, Layout Manager, Adaptor, View, Advance Android which includes Fragment, Android Service, Data Storage, SQLite, JSON & XML, Content Provider, Android Notification, Multimedia, Speech API, Telephony API, Social API Integrations, Firebase Integration, Material Design Basic Concepts. Every topic will be covered in mostly practical way with examples. The Android training in Bangalore is provided by professional team who are versatile in solving the various related queries. The Android Training in Bangalore is offered from these skilled experts in the field of Android technology. 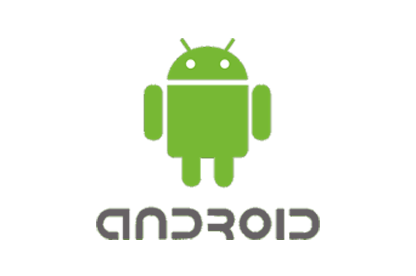 However, we are also apt in providing Android Online Classes and Android Corporate training. It is not academic aspects that we deal in; we merge the professional sector with the theoretical knowledge in these training classes. Thus, it is the hard work and smart work of Ascent Institute that has resulted in a faster ROI. Reach out to us for more information on Android course training & certification course. We are located at BTM in Bangalore. • What is material ? 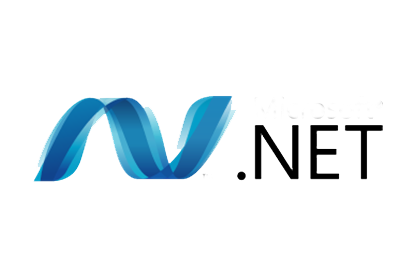 It is a very good platform to learn dot net course it is filled with a best qualified staff and good infrastructure. It provides you the opportunity to showcase your skills and increase your knowledge on dot net domain.